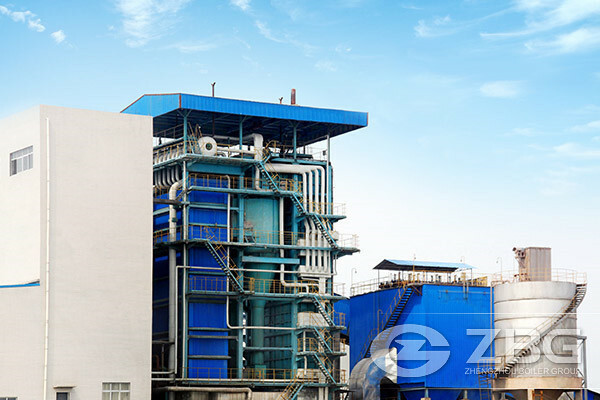 The corner tube steam boiler of ZG has two types:DHL series corner tube chain grate boiler and ZG series corner tube biomass fired boiler.It adopts the advanced welding method of MPM,the membrane water wall is made of welded steel pipe and flat steel,the boiler layout can be single-deck or double-deck according to the user's requirements,which contributes to the boiler’s high thermal efficiency, low running cost,low pollution emissions. Pure coal or mixed coal and biomass fuel molding can be used to provide steam for power generation,laundromats,apartments,hospitals,greenhouses,etc. 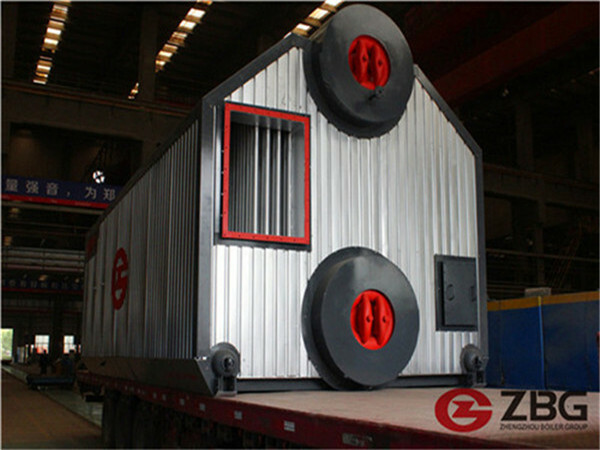 The corner tube steam boiler mainly consists of furnace, secondary air, super heater, the distributed heating surface and soot blower. 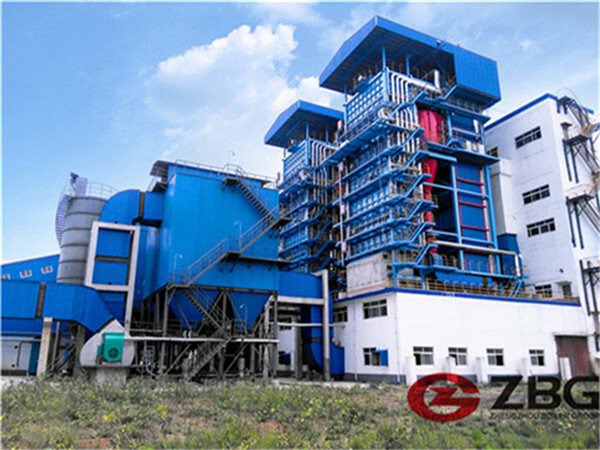 (1)Fly ash inner circulating fluidized re-combustion equipment based on the high temperature separation technology. (2)Combined uniform flow rate design technique of corner tube boiler flag pattern convection heating surface. 2.Gas pass of heating surface in the end portion of furnace all adopts the membrane water wall structure. 3.Combustion equipment uses scales grate,it has the advantages such as reasonable structure,fine workmanship,reliable operation,the partition room chamber constant pressure system storehouse air supply. 4.The furnace arch is designed to adapt to many kinds of coal. 5.Secondary air turbulent combustion technology is adopted. 6.Light grate wall structure,good heat preservation performance. 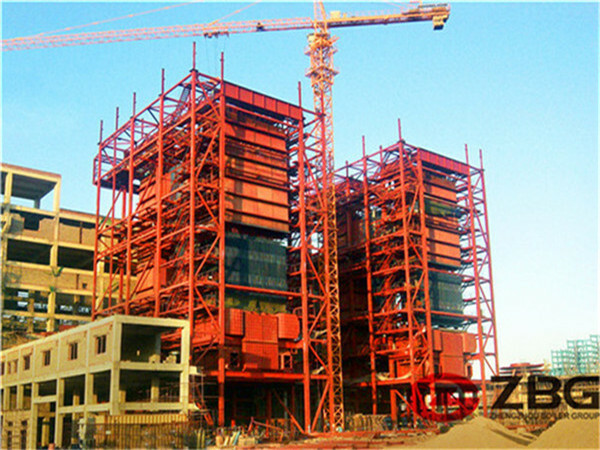 7.Furnace arch can be designed according to customers’ different requirements on types.